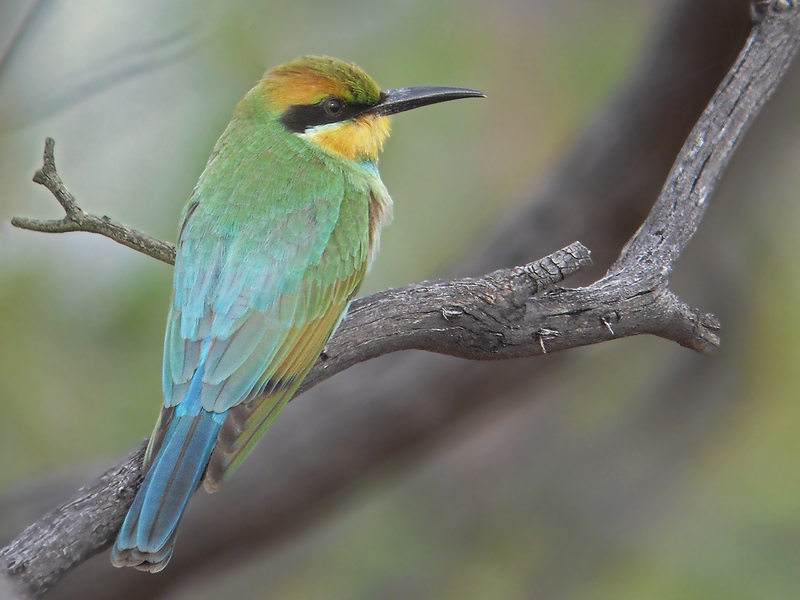 The Highlights of South Australia birding tour provides an insight into the range of habitats present in South Australia, which contain some unique bird species including a small number of endemics. From the lush and green Mt Lofty Ranges around Adelaide to the outback deserts with spectacular mountain ranges, the bird-rich wetlands along the Murray River, beatiful coastal scenery and vast expanses of the famous semi-arid mallee scrublands, tour has it all. 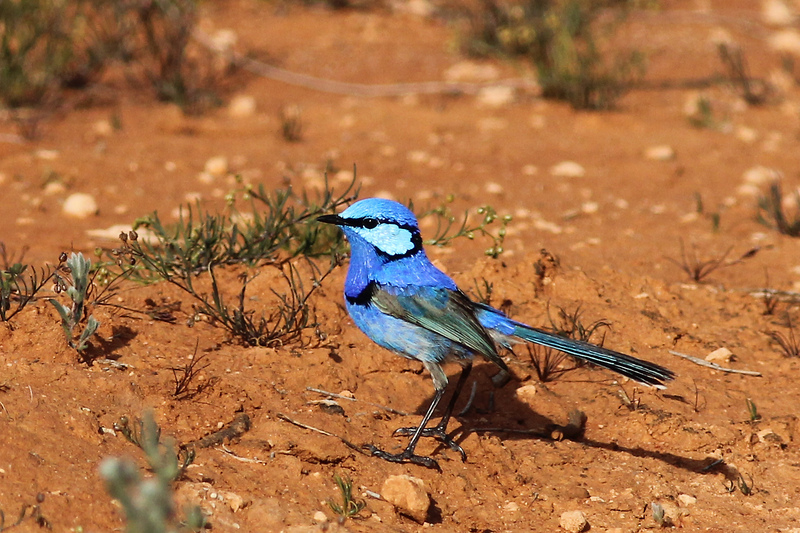 Over recent years an increasing number of Australian and international visitors have discovered the birding secrets South Australia has to offer. This birding tour takes in a variety of habitats thereby maximizing the species list – expect around 180 species, including some highly sought-after species. From the woodlands of the Adelaide Hills the tour travels along the Murray River with its wetlands and spectacular cliffs up to Birdlife Australia’s Gluepot Reserve in the vast expanses of Mallee eucalypt scrubland north of the Murray. 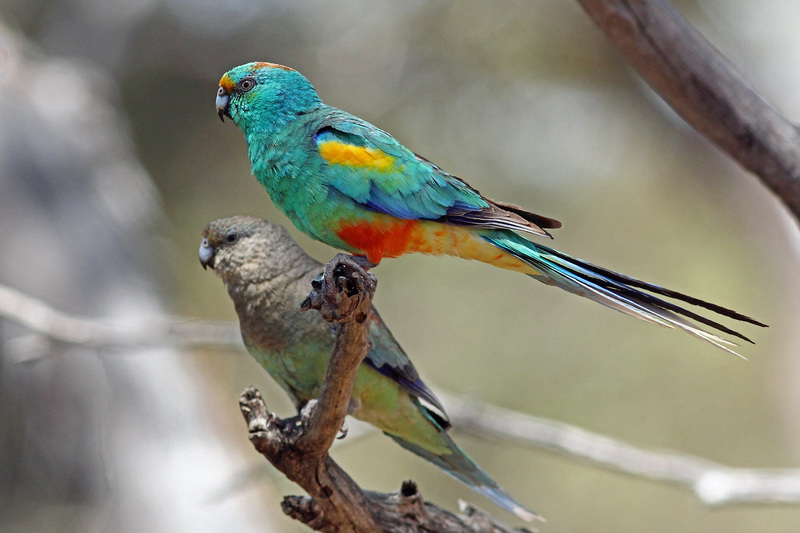 Further north we bird the rugged mountaineous landscape of the Flinders Ranges and explore the Australian outback with some highly specialised bird species. Finally we bird along spectacular coastal scenery before returning to Adelaide. Expect around 180 species including highly sought-after birds such as Malleefowl, Banded Stilt, Adelaide Rosella, Rock and Regent Parrot, Red-lored Whistler, Black-eared Miner, Chestnut Quail-thrush, Striated/Short-tailed/Thick-billed Grasswrens, Cinnamon Quail-thrush, Inland Dotterel, Shy Heathwren and many more.